The AIIMS doctors found that the boy had been prescribed the Vitamin D medicines by rural doctors to cure his poor health issues, which was much more than the safer limit. Prescription Pad Software helps to Overcome these mistakes. Too much of anything is injurious to health and sometimes leads to serious consequences. Even the dosage of ‘harmless’ vitamins too can have serious implications. This same happened with 10-year-old boy, who died after being given a dose of Vitamin D to cure poor physical health. 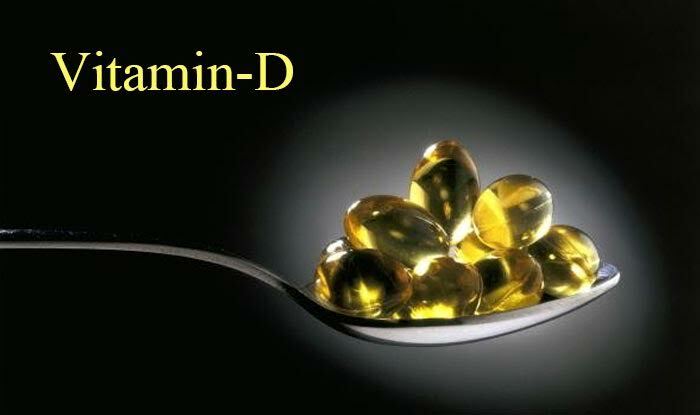 "Deficiency of Vitamin D is one of the most common nutritional deficiencies, particularly among those living in metros who spend less time outdoors. However, not everyone needs oral or injectable supplements.